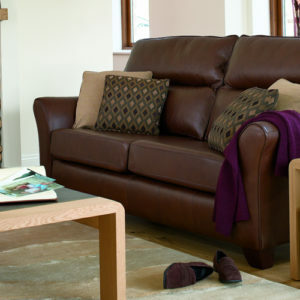 G Plan offer a wide choice of sofa and chair designs and styles to suit a range of individuals. 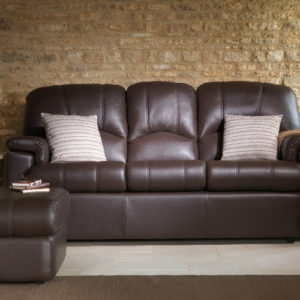 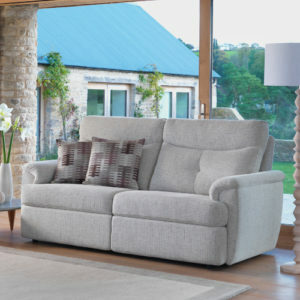 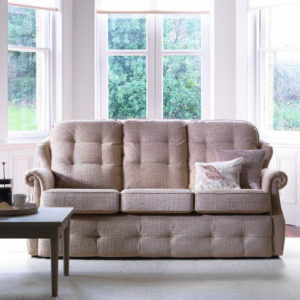 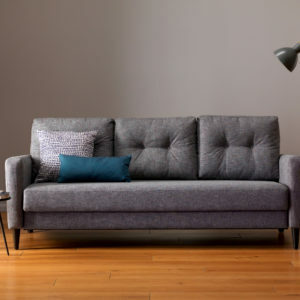 It’s one of the things that ensures nothing compares to the comfort of a G Plan sofa. 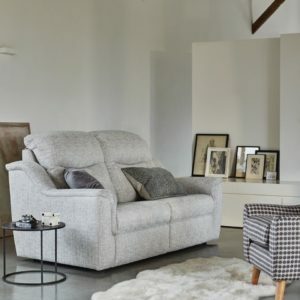 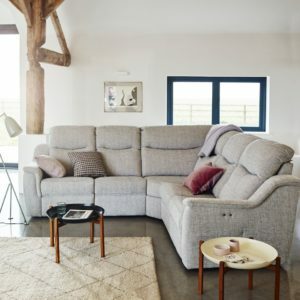 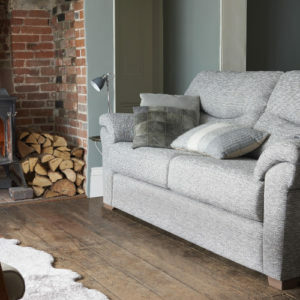 Each G Plan sofa and armchair is handcrafted in the UK by skilled upholsterers. 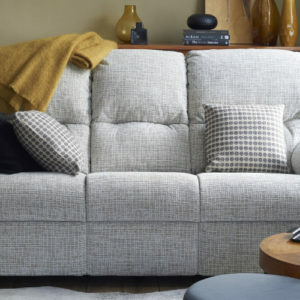 And just because you can’t see inside your sofa, rest assured, it’s as lovingly finished as the outside, using quality materials. 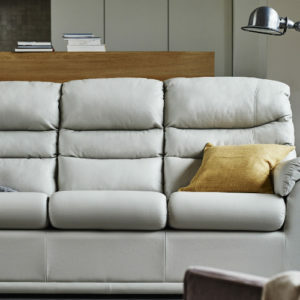 What’s even more comforting – knowing how durable it is and it’s why they offer a 10-year frame and spring guarantee.